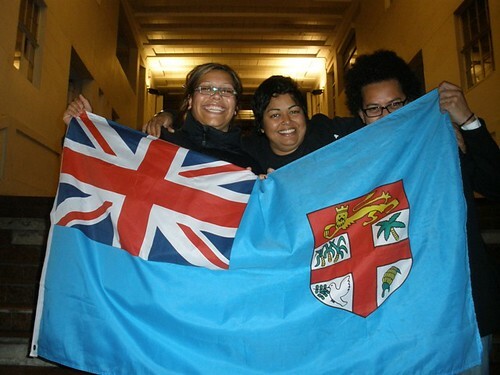 A very big Happy Fiji Independence Day from the cheeky Auckland-based artists of DIASPORADIC679! Whilst Auckland’s Fiji community has been celebrating in the weekend leading up to official Fiji Day (October 10), we have decided to commence our exhibition a week after Fiji Day, and we’re only 7 sleeps away! 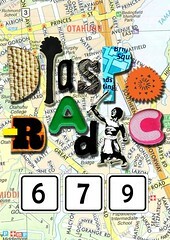 We’re also very happy that Brisbane-based artist Dulcie Stewart will also be here next week for the opening of DIASPORADIC679! The artwork will be posted here two days before the opening of the exhibition. The actual posters will be both A3 and A2 size and situated in the street-facing windows of six venues in Otahuhu. Find out more about our venues here.